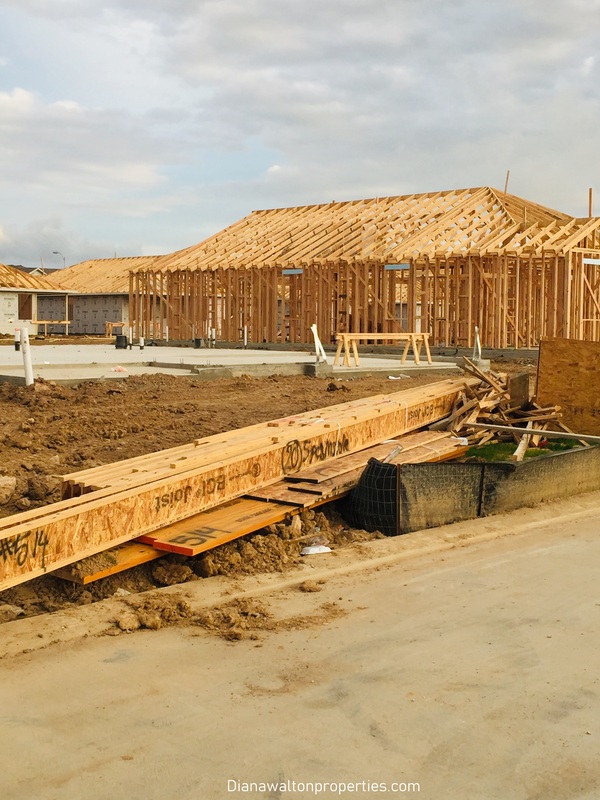 According to the Texas overlay 2018 Profile of Homebuyers and sellers, 29% of Texas home buyers purchased brand new homes in 2018. Why buy brand new, a whopping 41% said they wanted to avoid renovations, problems with plumbing and electricity. Not only are Texans buying brand new home, but 89% of homes sold were detached, single family homes. Motivated by cost savings, taking care of aging parents and because children over the age of 18 are moving back home, 13% of all homes purchased in 2018 were homes that could house multiple generations. Hope this information was helpful.